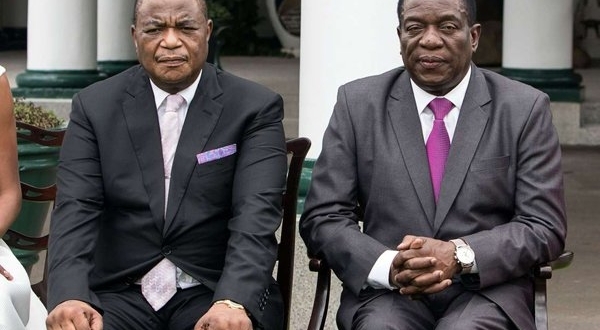 Ian Ndlovu, a prophet with Divine Ministries has issued a chilling prophecy that ZANU PF is going to split into two groups in 2019 if intercessors do not pray for the leaders to have unity. The Bulawayo based Man of God was speaking at the crossover service held in Bulawayo on the 31st of December. Ndlovu has reportedly been popular for prophesying accurate prophecies especially about the political arena. In 2019, the powers of Zimbabwe and Israel will be shaken. Many unprecedented events will begin to take place. God is going to shake Zimbabwe so that he can align it with his will and purpose. I see old friendships being changed. I see people who were friends becoming enemies and people who were enemies becoming friends. According to the Spirit there are two major groupings in the ruling party and God says if there is no intercession the fallout will happen this year and there will be lots of trouble in the trouble. They may deny it but the Spirit say these are two groups in the party. 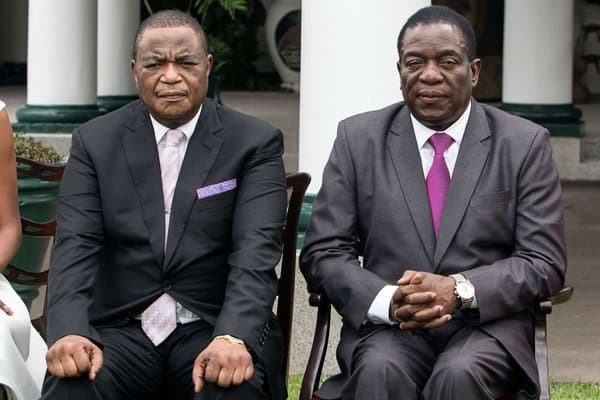 The spirit of God has told me that as Zimbabweans we need to pray because these shakings will cause intrigue, secret plots and counter plots to increase in this country. We need to watch and pray for peace in this nation. God also says pray for unity, the economy and the health of our leaders. The two major issue will be a challenge to our leaders is the economy and the health. God also reiterates that the economy of this country will not come out of the woods until people dialogue and work together. The things that will take Zimbabwe out of its problems is not economic science or political science its prayer, dialogue and consensus. If the leaders do not do this we are going to suffer forever. Unless these steps are followed trauma is inevitable. The winner takes it all philosophy will not work in this. If they think am lying they should try it. God is flexing his muscles to show that if I send my word and you do not follow it nothing happens. Previous article Beer first policy…Is ED doing garden work while kitchen is on fire?